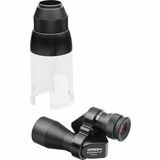 This mini monocular fits in the palm of your hand and delivers 8-power magnification. 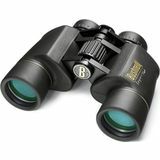 Attach the included 30x Microscope Stand to examine small subjects in detail. 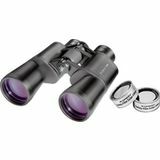 Three tools in one; 8x20 monocular, 3x magnifying loupe, and 30x field microscope! 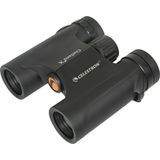 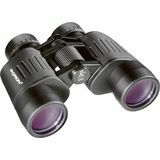 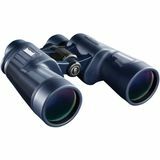 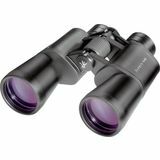 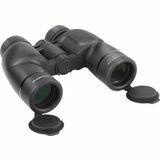 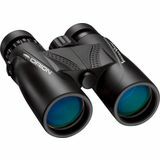 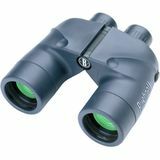 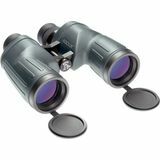 These Celestron 8x42 Outland X binoculars have an open-frame style with a rugged rubber covering, large-smooth center focus knob for precise focusing, and twist-up eyecups for quick adjustment eye-relief; all in a lightweight, ergonomic design. 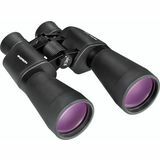 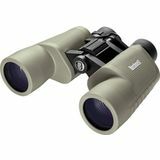 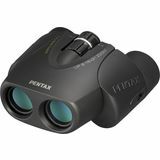 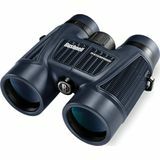 The Bushnell Natureview Backyard Birder 8x 40mm is perfect for birdwatching. 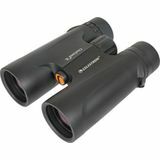 Multi-coated optics provide brighter views. 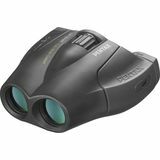 Rugged non-slip rubber armor absorbs shock. 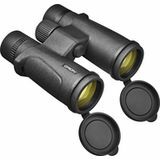 A textured center-focus knob makes for easy, precise focus adjustments.